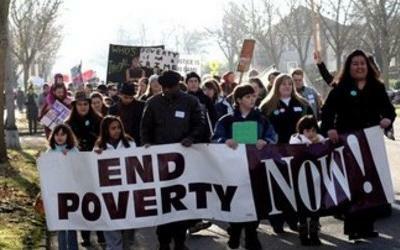 William Graham Sumner describes this poverty policy as “a new maxim for judicious living” (p. 22). And the substance of the policy is this: “If you get wealth, you will have to support other people; if you do not get wealth, it will be the duty of other people to support you” (ibid.). 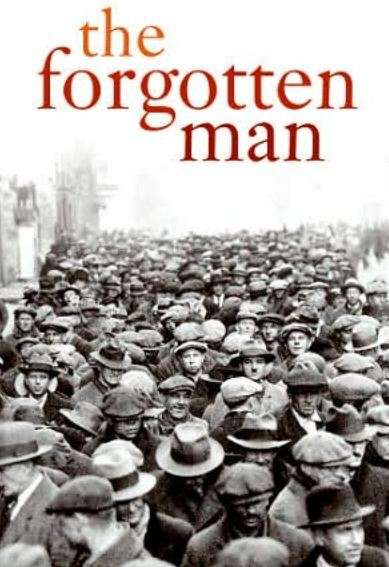 Understanding an old lecture such as the Forgotten Man is so important in an age when most people find it difficult to distinguish between erroneous and solid economic ideas. William Graham Sumner aims to expose “one of the most subtle and widespread social fallacies” (p. 465). This is because the Forgotten Man is the unseen victim in all clamors for social reform. In this article, I want to divide my topic into four parts to help you understand the misery of the Forgotten Man: preliminary considerations, situations where the Forgotten Man has been totally ignored, his identity, and suggestions to relieve his burden. We also notice based on Weber’s statement that the more religious the people became, the lesser was their inclination to political capitalism and the greater was their tendency to embrace market capitalism. 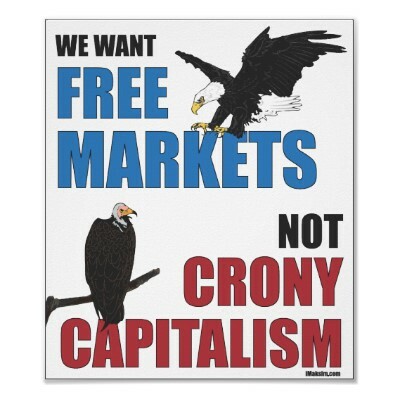 In today’s debate, libertarians commonly understand political capitalism as related to statism in the forms of interventionism or crony-capitalism. So following Weber’s line of thought, we could say that the greater the commitment of the people to faith communities, the less statist they become and the more they are inclined to free market.